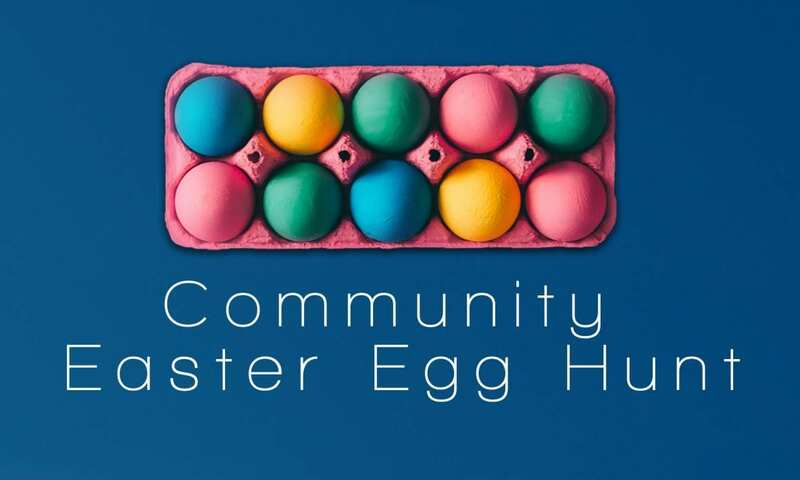 Join us at one of our Neighborhood Easter Egg Hunts! We’ll have fun activities for your whole family. The best part, it’s all FREE!! We look forward to seeing you there! Boyd Park (North off Empire) .